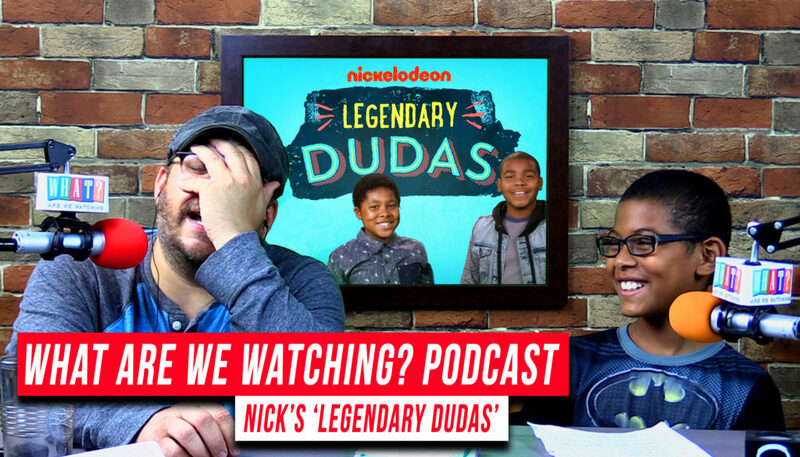 This week, we review Nickelodeon’s ‘Legendary Dudas’ S01E04. Carlin is a fan of the wacky brothers, and his Dad is wondering just how that little girl is going to win that eating competition. Don’t forget YOU could win a http://ChibiKodamaMusic.com CD or Sticker, just leave a comment below!